English Language Company (ELC), is seeking a Director of Studies for our English school in Ho Chi Minh City. ELC Vietnam delivers General and Academic English language courses to adult learners. The school is the Vietnamese campus of ELC Australia located on the campus of Hutech University in Binh Tanh District. The school is modern and well-equipped and currently caters to over 1,300 students. ELC has a demonstrated commitment to delivering top quality tuition and services to our students. 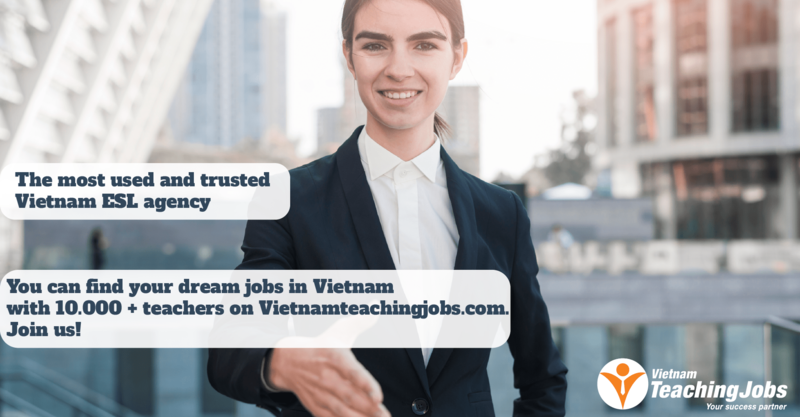 The Director of Studies in Ho Chi Minh City is responsible for management of all teaching operations, including the staffing of courses; management of teaching staff; the efficient functioning of day to day teaching operations; the development and evaluation of English language programmes; the maintenance of high levels of student and staff satisfaction and of student welfare. He/She is also expected to liaise with the MD on the implementation of business plans and budgets and with marketing. We are looking for a dedicated and enthusiastic professional for this pivotal role to start in early January 2018. 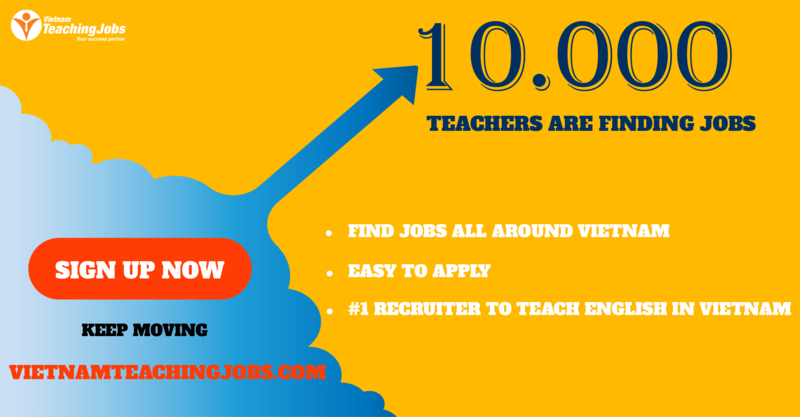 Hiring English Teachers posted about 1 year ago. Director of Studies posted about 1 year ago. 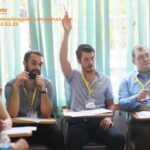 ACET Hanoi recruiting teachers for June 5th start date posted about 1 year ago. IT’S WAY MORE FUN IN HAI PHONG!! WORK LESS, PARTY HARD, TRAVEL MORE AND SAVE MONEY posted over 2 years ago.